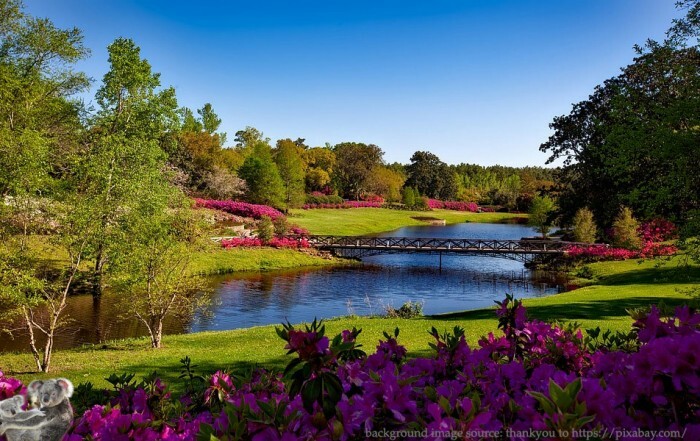 The rich soils of a plateau between lush old growth rainforests in Northern New South Wales, Australia, is the land of the koalas after whom we named our company. 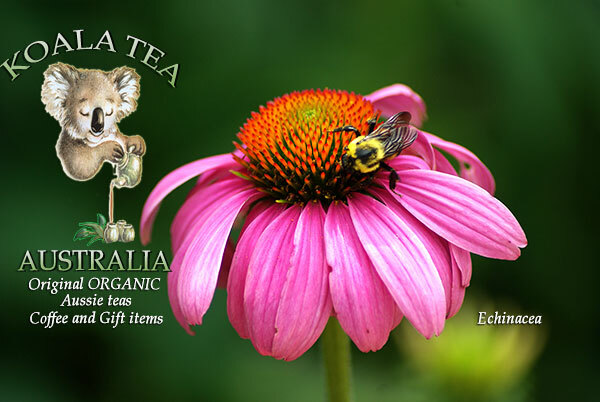 Endless golden beaches of Byron Bay, prehistoric volcanic landforms, idyllic hinterlands – this is the home of the Koala Tea Company, the original Australian certified organic herbal tea company. 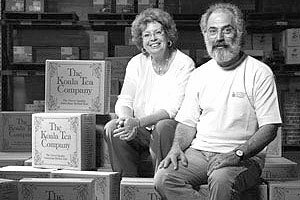 The Koala Tea Story – In the years before 1993 – the year Howard Rubin & Elle Fikke founded The Koala Tea Company, Australia had no organised herb growing industry, and no Australian made or Australian owned herbal teas. The few herbal teas that were available were all imported. 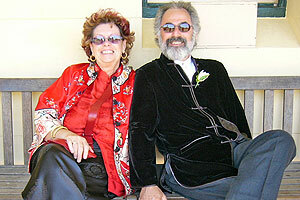 Howard and Elle left Europe in 1986 when the Chernobyl disaster contaminated their herb farm in Wales, UK. where they had set up an alternative health clinic and a herbal tea company. They decided to start a new life and business in Oz. But embarking on their project with no supporting industry or assistance, Howard & Elle found they had some serious work to do. When they found there was no herb growing industry in Australia, Howard & Elle had to organise and show farmers how to grow organic herbs. 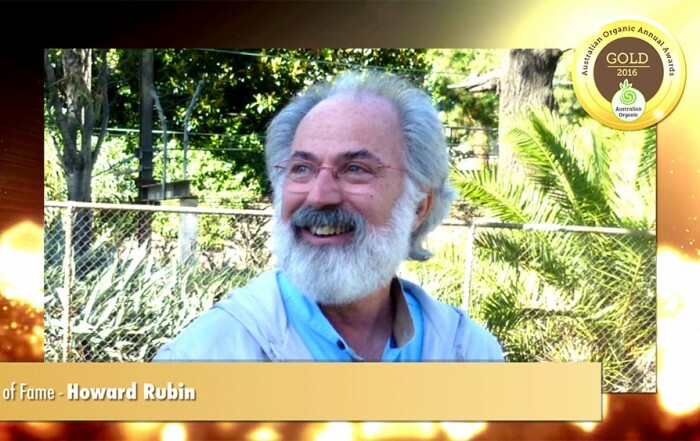 They began building a working model organic herb farm on their new property. As news spread, so too did interest from farmers wanting to know how they could grow organic herbs. Starting with 15 members in 1987 the Organic Herb Growers Association Inc. was established and in 2007 their organisation counted 665 members. To encourage their fledgling herb growers, Howard and Elle set up a new business, Herb Farms Australia, which marketed the fresh herbs. 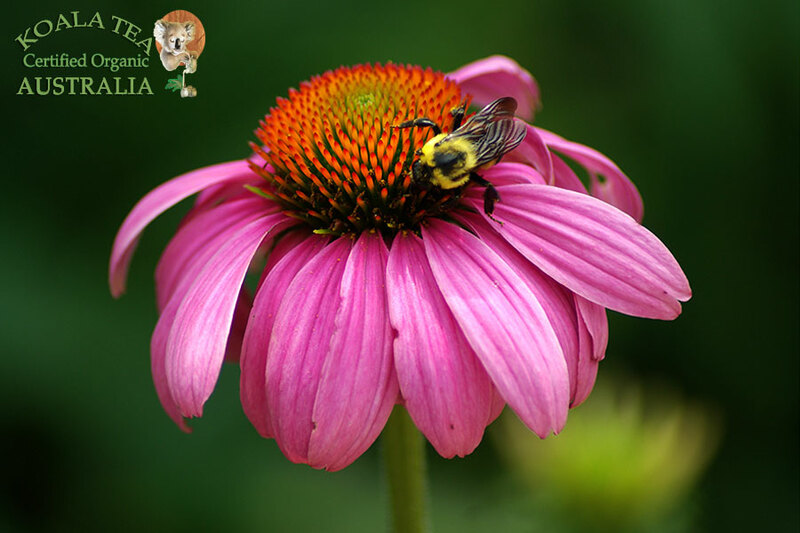 Over a relatively short time Herb Farms Australia grew with domestic and export markets, and when major herbal companies began showing interest in Australian grown medicinal herbs, they saw this as a signal that the time was right to start the Koala Tea Company. Once Howard & Elle had established a reliable source of herbs they set out to make a quality range of organic herbal teas. 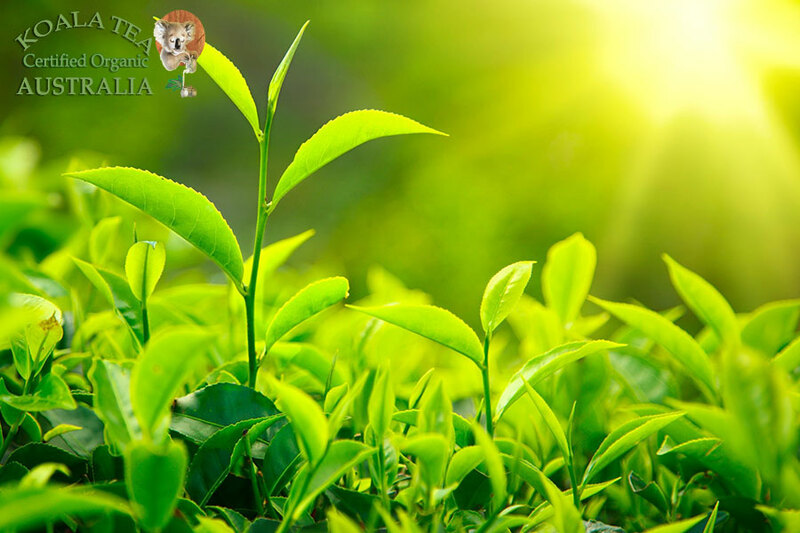 The teas, most importantly, had to be helpful in maintaining or bringing about good health and wellbeing, taste good, have wide appeal and be accessible to everybody. The first shipments were followed by more orders, and sales continued to climb as customers discovered these unique and truly Australian teas. 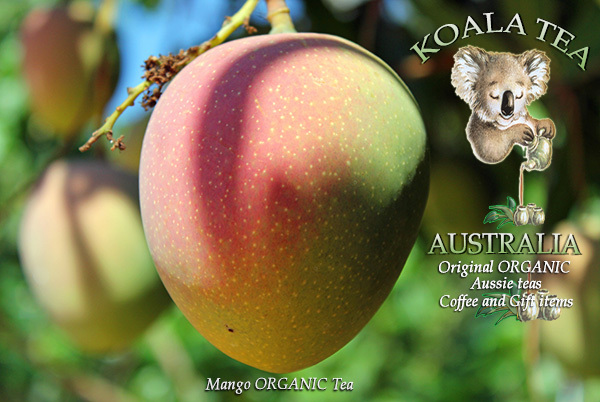 Consistent and growing sales of Koala Teas are indicative of the demand for organically grown herbal teas, both here in Australia and around the world. 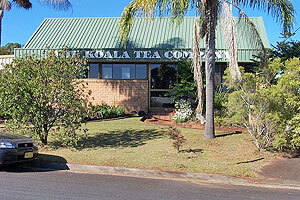 Distribution through national retail chains and healthfood and gourmet food stores has established Koala Teas as a popular choice for regular and new herbal tea drinkers. 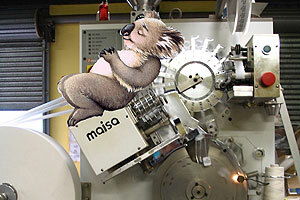 Koala Teas also attracted interest from the multinational tea makers. See also – Tea Talk with Elle for specials and messages.